Convicted murderer Christopher Wilkins, a Texan, has become the first person executed in the US in 2017. Last year, state executions in Texas and across the US hit 20- and 25-year lows, respectively. 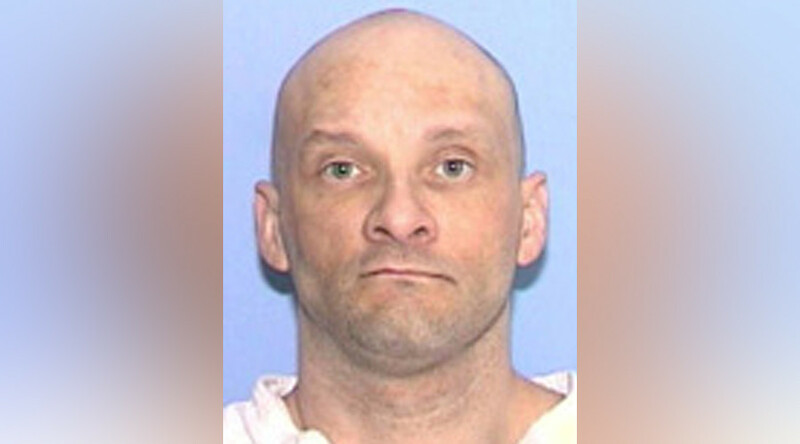 Wilkins, 48, was put to death on Wednesday at the Texas State Penitentiary in Huntsville, Texas. The state used the barbiturate drug pentobarbital to put Wilkins to death. He was pronounced dead 13 minutes after the drug was injected, according to the Texas Tribune. Wilkins was convicted in 2008 for a double murder that occurred three years prior, in which he fatally shot Willie Freeman and Mike Silva in Fort Worth, Texas, weeks after Freeman had tricked him into buying $20 of crack cocaine that was actually gravel. Wilkins, who remained an acquaintance of Freeman after the fake drug deal, said he was particularly upset about the ruse because Freeman had laughed at him. "I've been in the game long enough. We rob each other all the time. That's what we do," Wilkins said during his trial, according to the Tribune. "But he didn't have to go ahead and sit there and laugh at me." Wilkins also admitted to killing Gilbert Vallejo two days before killing Freeman and Silva. "I haven't been any good to anybody for the last 20 years and I won't be for the next 20 or the 20 after that," Wilkins said during his trial when asked if he wanted the death penalty or life in prison, according to UPI. Wilkins reportedly mouthed the words, "I'm sorry," at his victims' family members moments before he was given a fatal dose of pentobarbital. An appeal to the US Supreme Court was rejected hours before Wilkins was put to death. The case included some controversy, as Wilkins' attorneys had sought a halt to the execution and called for a further review of his case based on the actions of his prior appellate attorney, Jack Strickland, who had returned to work for his former employer, the Tarrant County District Attorney's Office — which was working to put Wilkins to death — while he was representing Wilkins, according to Wilkins' current attorney, Hilary Sheard. Strickland represented Wilkins during a crucial phase, when an inmate sentenced to death can file a state habeas appeal that could surface new information that was not included in the trial. The appeal could also harbor claims of insufficient legal representation. Wilkins' appeal was denied. "The real issue in the case is that he was represented in a critical stage of the process by an attorney who failed to investigate the case and who had agreed to go to work for the District Attorney's office, the same office who put Mr. Wilkins on death row," Sheard said, according to the Tribune. In December, Wilkins' attorneys filed a petition to the state to raise concerns about his prior representation, but the Texas Court of Criminal Appeals said the issues should have been included in the original appeal. "It's not a question of asking for the prison doors to be flung open. It's just asking for a round of litigation that has not happened so far," Sheard said prior to the denial of the December appeal. Strickland has said he separated his duties as a criminal defense attorney and a state prosecutor, adding that Wilkins' case was finished when he entered his contract with the Tarrant County District Attorney's Office. "The visions between my responsibilities as a prosecutor and as a defense lawyer were very, very strictly and clearly drawn, and Ms. Sheard can make no allegations that were founded in fact as to any sort of questionable behavior on my part," Strickland said, according to the Tribune. 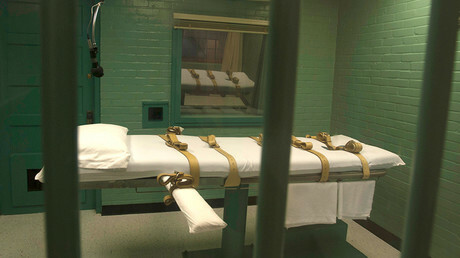 Texas has executed 539 people since 1976, when a federal ban on the death penalty was lifted. 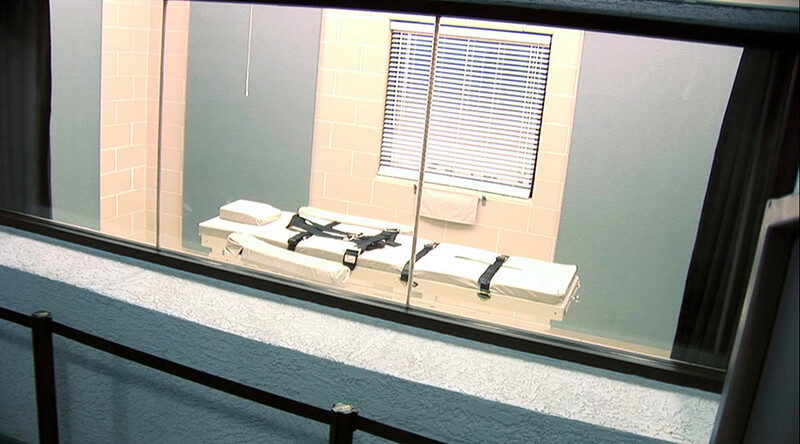 The execution came days after Texas sued the US Food and Drug Administration over lethal injection drugs the federal agency confiscated in 2015. 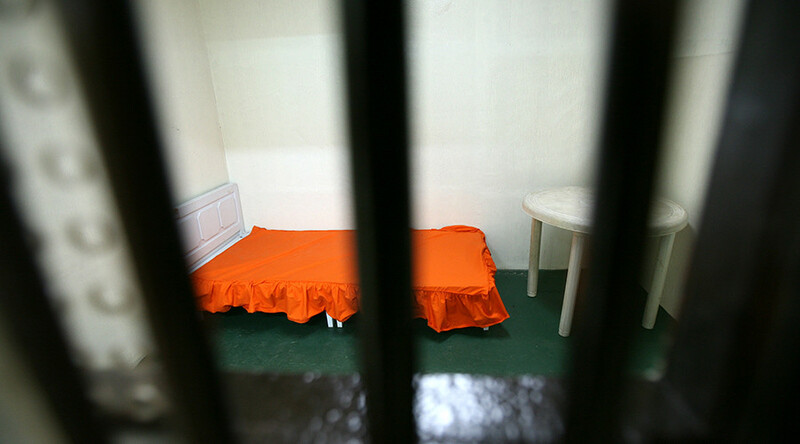 In the face of shortages of other drugs commonly used to carry out executions, Texas ordered sodium thiopental from a "foreign distributor," according to the state's lawsuit. The cache of sodium thiopental was seized by the FDA upon arrival at the George Bush Intercontinental Airport in Houston in July 2015. 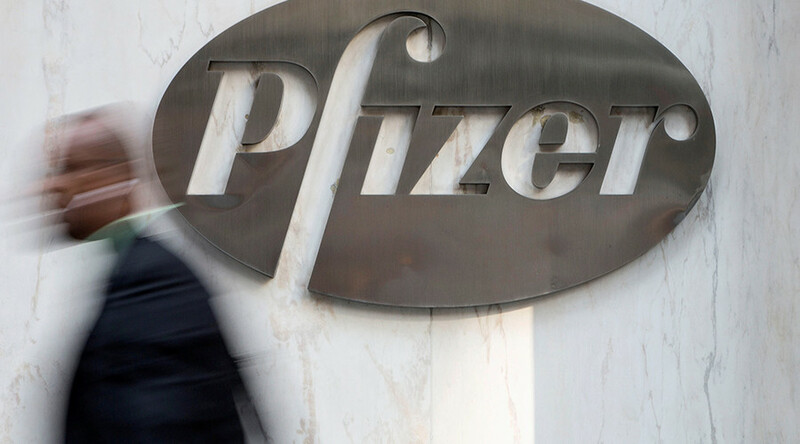 The drugs were purchased from an undisclosed foreign supplier in an effort by the state to resume capital punishment. 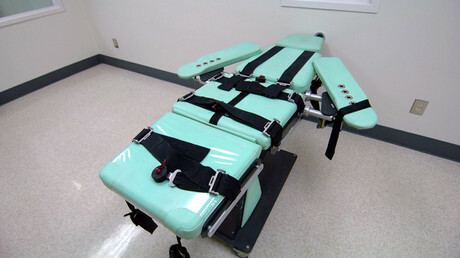 Since confiscating the drugs, the FDA has not issued a definitive ruling on the drug's use in executions. The state sued in order to compel "a final decision on the admissibility of the drugs," Texas Attorney General Ken Paxton wrote.